These guys are comin’ for ya! 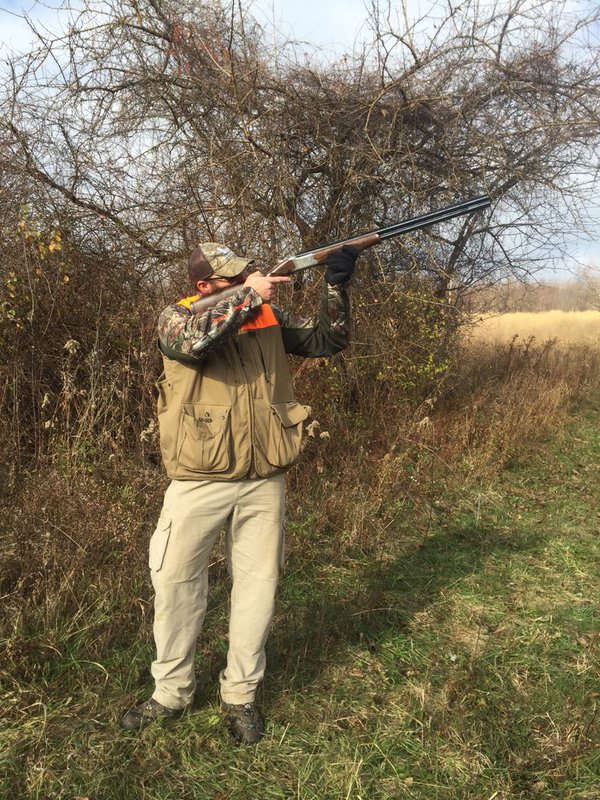 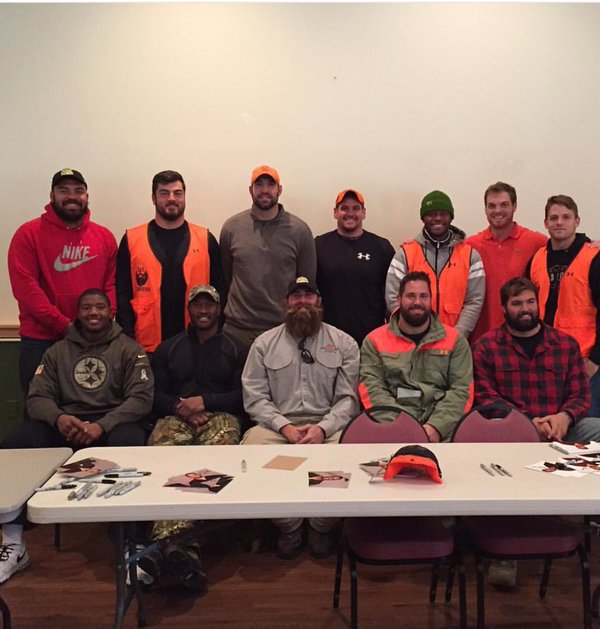 Brett rounded up the crew for his annual pheasant hunt. All smiles at the autograph table. All business in the field. Great to be back with teammates! 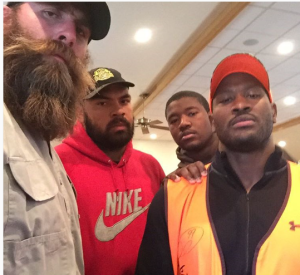 You can also view some video coverage via James Harrison’s Instagram page. 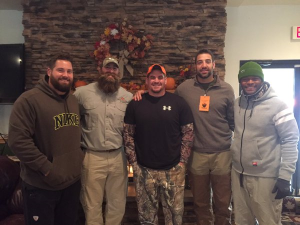 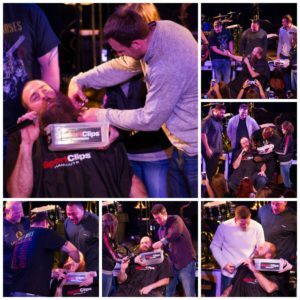 Thank you to Brett’s teammates, Kelvin Beachum, Cody Wallace, Cam Heyward, Matt Spaeth, Alejandro Villanueva, James Harrison, Will Allen , David DeCastro, Doug Legursky, Greg Warren and Shaun Suisham for attending the hunt.